Why is the app stuck “Connecting” or “Offline”? Text message saying, "I sent you a message on Voxer." I didn't sign up for Voxer. Why am I getting a welcome email? 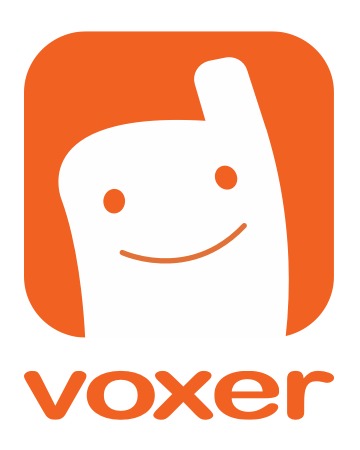 I'm receiving unwanted messages to join Voxer. Why does the app keep crashing or freezing?